Franco dal Piccol ha iniziato negli anni Settanta ad interessarsi di alimentazione ed agricoltura biologica. Dopo essere stato “a bottega” dai vecchi fornai veneti per apprendere l’arte bianca, si è spinto poi in Francia e in Germania per imparare la tecnica della lavorazione con il lievito Back Ferment. L’attività di ricerca e sperimentazione non si ferma mai: oggi l’attenzione è rivolta al mondo vegano per creare prodotti privi di ingredienti animali, ma pur sempre ricchi di sapore. Franco, the founder started cultivating his interest in food and organic agriculture back in the 70’s. He “took lessons” from expert bread-makers to learn the “white art” of bread-making. He then travelled to France and Germany to learn to use the Natural Fermentation Starter (Backferment). Research and development are always the bakery’s primary missions. 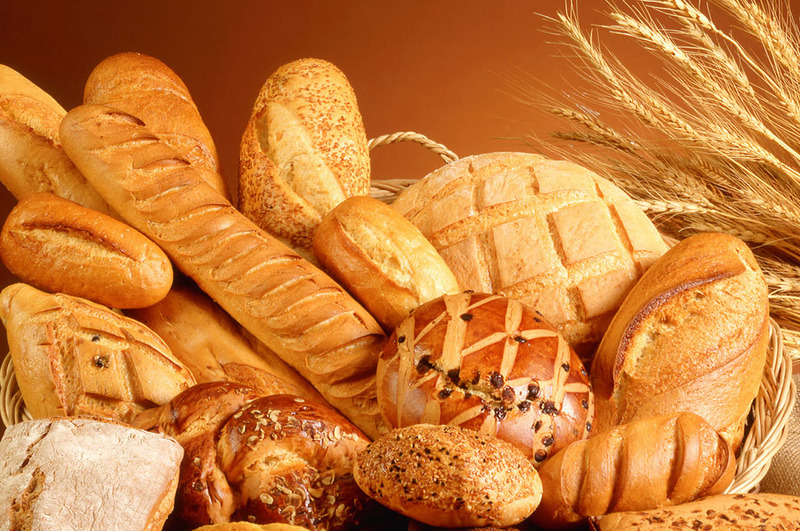 Nowadays the bakery is focused on veganism by abstaining from the use of animal-based ingredients to create food products with a delicious taste.